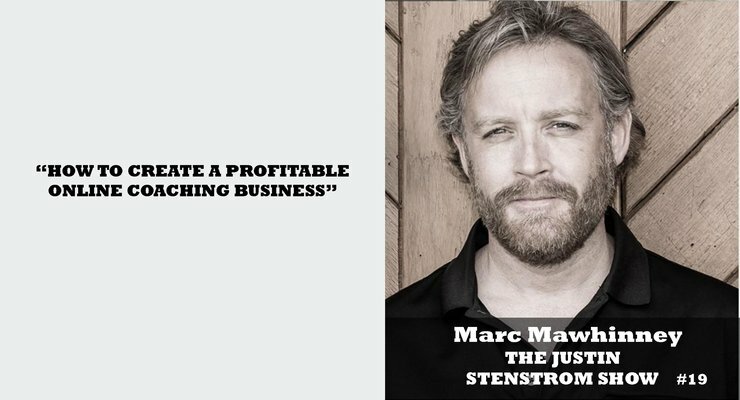 Marc Mawhinney, online business coach, entrepreneur, and podcast host, joins our show in this special episode of The Justin Stenstrom Show. Marc talks about the best strategies for creating and growing a successful online coaching business for anyone who has clients, students, or customers they’d like to teach. He shares with us his best tips for developing an online coaching business that’s actually profitable and how easy this can be when you have the right plan. If you’re wondering what it takes to make money coaching others and doing what you love online, check this episode out now!